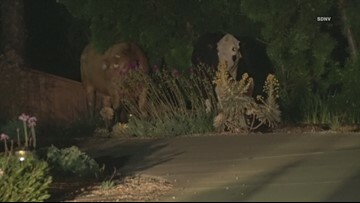 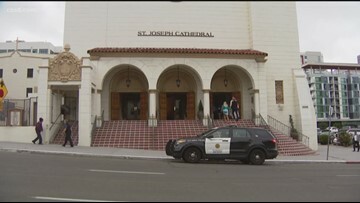 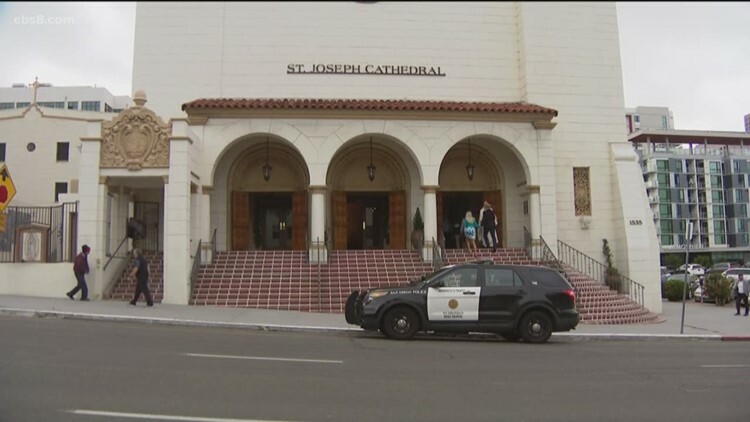 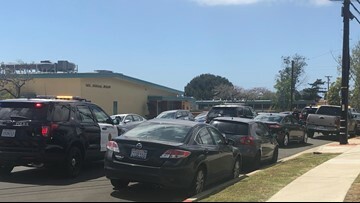 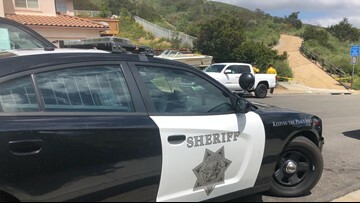 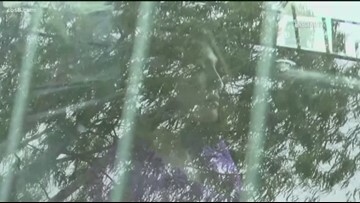 The woman entered the church in Clairemont with a child and a gun. 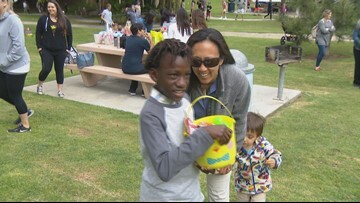 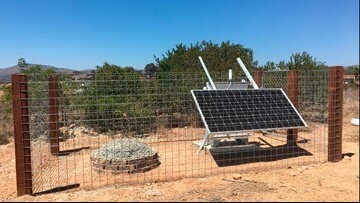 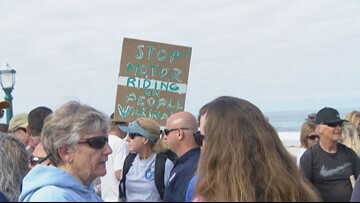 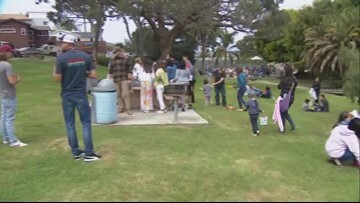 Swami’s Surfing Association and San Diego’s Office of Education set out over 3500 beeping eggs. 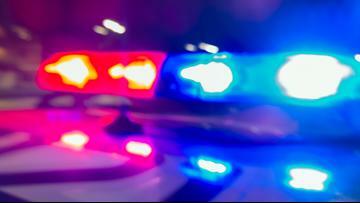 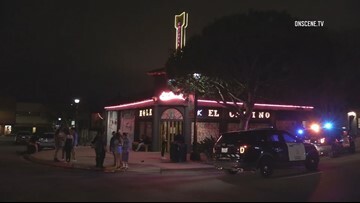 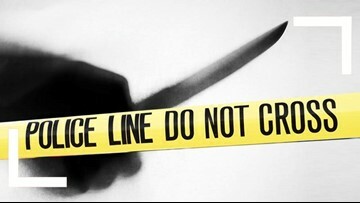 Police say the security guard followed the victim for a block before another confrontation ensued.